The entire world is urbanizing at a breath-taking pace. As more and more farm and forest land gets paved over, some people are looking for ways to integrate nature into the urban environment. URBAN GREEN searches for the ribbons of greenery that connect us to nature, even in the city. URBAN GREEN explores urban networks of wildlife habitat, community gardens, urban farms and farmers’ markets. These throwbacks to the past – or maybe harbingers to the future – reconnect us to where our food is grown and get us back in touch our place on this planet. The documentary examines why it’s so important that we maintain this connection and why urban nature is important not just for the health of wildlife that shares our city spaces with us, but for human health as well. 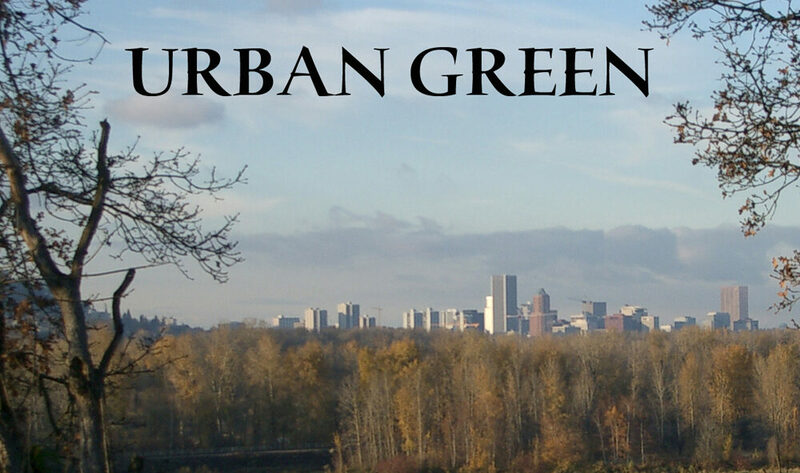 Urban Green is available on CD for $12.